Mollie King has teased a new collaboration with Chiara Hunter. “Monday got me feeling like… @thechiarahunter,” the British singer/songwriter posted to Instagram on Monday (May 08, 2017). Her resume boasts further works with producers Goldfingers, Tre Jean-Marie, Scott “Babydaddy” Hoffman, Phil Cook, Matt Prime, Amish “ADP” Patel, Jonny “Ghostwriter,” Harris, Sam Romans, Levi Lennox, Fred Cox, Aeon “Step” Manahan, Paul Meehan, Bhavik “Knightstarr” Pattani, and Laconic. Meanwhile, King is expected to release her upcoming debut album – featuring lead single “Back to You” – later this year via Island Records. The still-untitled project reportedly delivers additional songwriting contributions from Maegan Cottone, Chelcee Grimes, Tayla Parx, Grace Barker, Cara Salimando, Taneisha Jackson, Brittany Burton, Grace Tither, Jennifer Decilveo, Fiona Bevan, Nicola Roberts, Ed Drewett, Brian Lee, James Newman, and Patrick “J. Que” Smith. Fans of Hunter’s work, on the other hand, should keep an eye on the next releases by David Guetta, Taya, Fleur East, Kiah Victoria, Mahalia Burkmar, Lao Ra, Paloma Faith, ALMA, Ella Henderson, Arlene Zelina, Felix Jaehn, Imani Williams, KStewart, and DAKOTA. Stream Hunter’s 2016’s mini-collection “Strange Relationships” below. 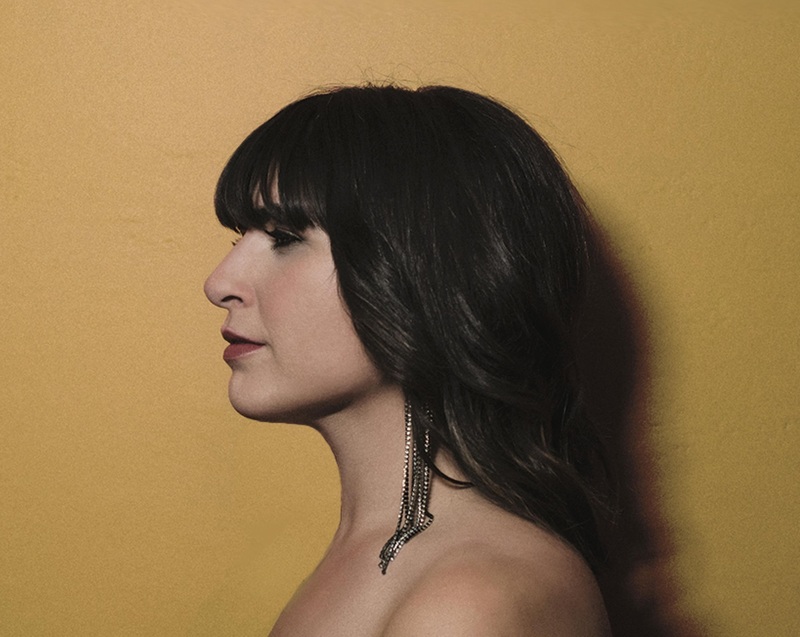 American singer/songwriter Emily Warren has released her new single online. “Hurt By You” is now available via iTunes, Apple Music, Amazon, Google Play, Tidal and all other digital streaming platforms. The track was written by Warren alongside Scott Harris (Melanie Martinez, Shawn Mendes) and Nick Ruth (Kelly Clarkson, Carly Rae Jepsen). Warren’s debut project – featuring the Brittany Burton-assisted / Chris Loco-produced “Quite Like This” – is expected to arrive later this year. Warren’s extensive resume boasts works with producers including Dr. Luke, Cirkut, Emile Haynie, Jonathan “J.R.” Rotem, Warren “Oak” Felder, Mojam Music, Shama “Sak Pase” Joseph, Electric, Noah Breakfast, Sermstyle, Digital Farm Animals, Kyle Shearer, Scott “Babydaddy” Hoffman, and T-Collar. Listen to the audio clip for “Hurt By You” below. 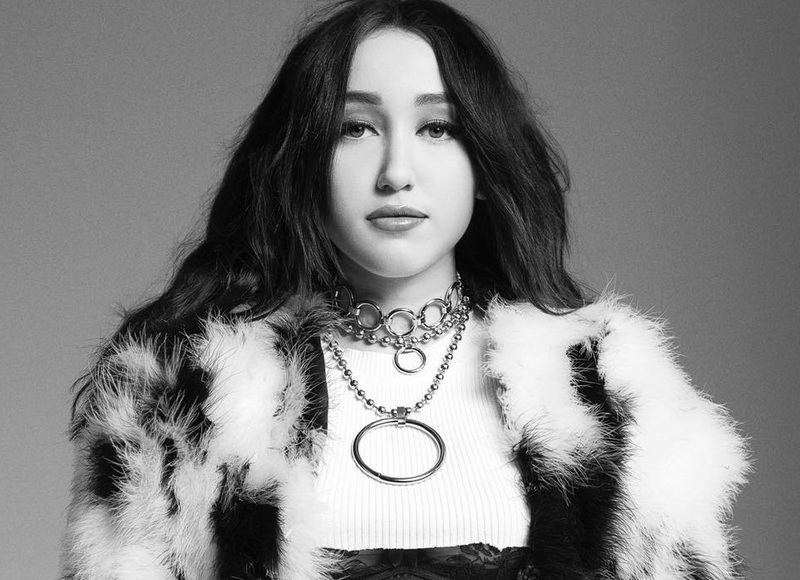 Noah Cyrus has unleashed her new single online. “Stay Together” – which was co-written by Emily Warren and Brittany “Brit” Burton – is now available via iTunes, Apple Music, Amazon, Google Play, Tidal and all other digital streaming platforms. Fans of the British DJ, record producer, singer, songwriter and remixer’s work should also keep an eye on the next projects by Liza Owen, JP Cooper, GNASH, Era Istrefi, Liam Payne, KStewart, Fifth Harmony, Louis Tomlinson, Chromeo, Rita Ora, Sigma, John Newman, Anne-Marie, and Louisa Johnson. Cyrus, on the other hand, is scheduled to release her first studio collection “NC-17” – featuring previous single “Make Me (Cry)” – later this year via Ron Perry’s Songs Music Publishing and Barry Weiss’ label RECORDS. Listen to the audio clip for “Stay Together” below. 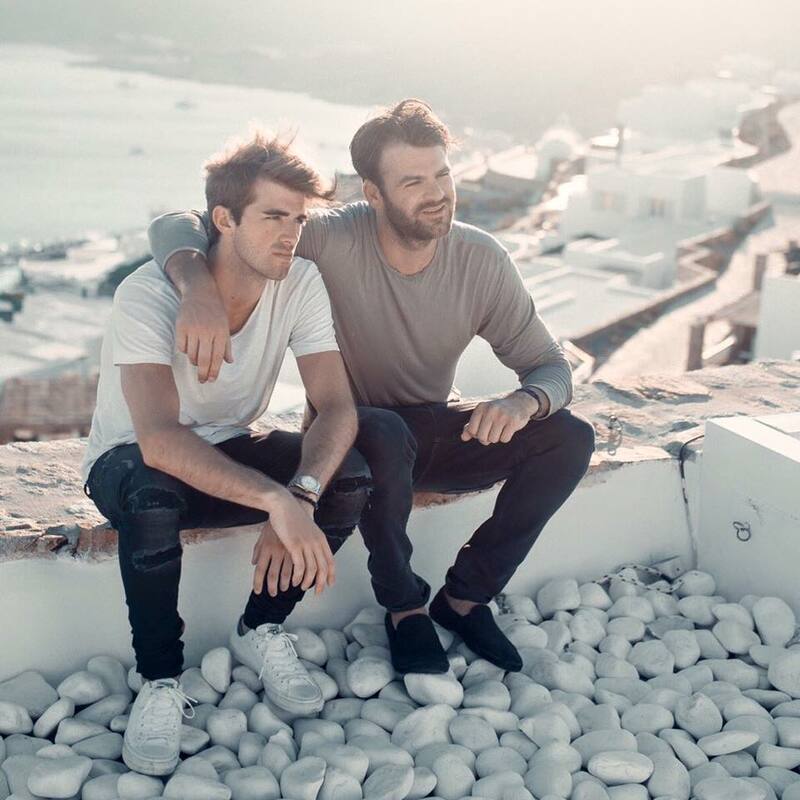 The Chainsmokers have unwrapped the tracklisting for their debut album. The American DJ duo – composed of Andrew Taggart and Alexander Pall – will release their first studio collection, “Memories … Do Not Open,” on April 7 via Disruptor Records and Columbia Records. Current promotional single “Something Just Like This” – featuring Coldplay – is now available via iTunes, Apple Music, Amazon, Google Play, Tidal and all other digital streaming platforms. 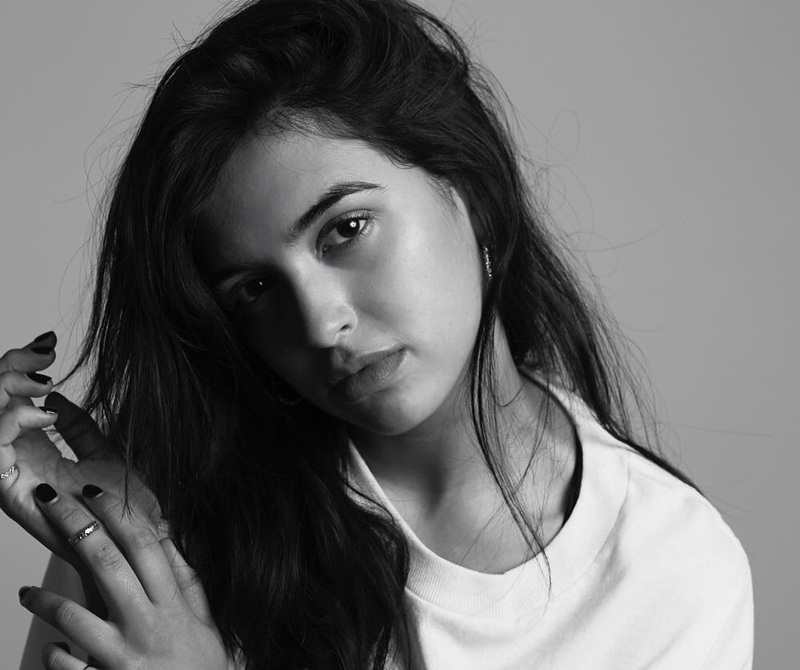 The highly-anticipated project also delivers productions and songwriting contributions from Emily Warren (Ava Lily), Audra Mae (Kelly Clarkson), Brittany Burton (Jessie J), Phoebe Ryan (Betty Who), Dua Lipa (Annalisa), Sean Douglas (Bebe Rexha), Philip Plested (Little Mix), Scott Harris (Shawn Mendes), Captain Cuts (Halsey) and Mac & Phil (Emeli Sande). See the tracklisting for “Memories … Do Not Open” below.